This sounds like a really fun movie which, if the trailer below is any indication, will have the whole family laughing! I love that part of the giveaway is a Hard Cover of the book--that way you can relive the memories! That $50 Visa will certainly help get all of you into the movie which always helps. 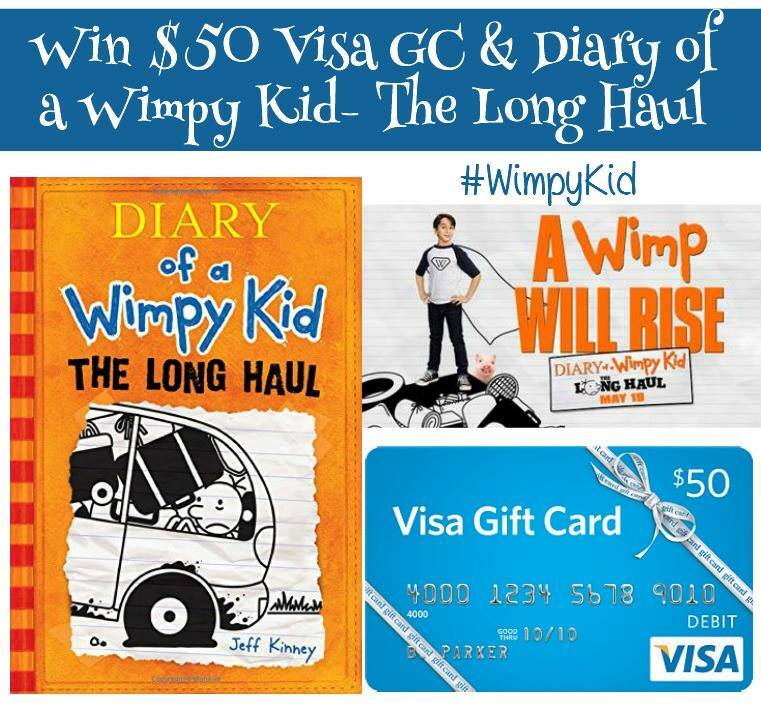 now to make an awesome #WimpyKid memory to share with everybody! 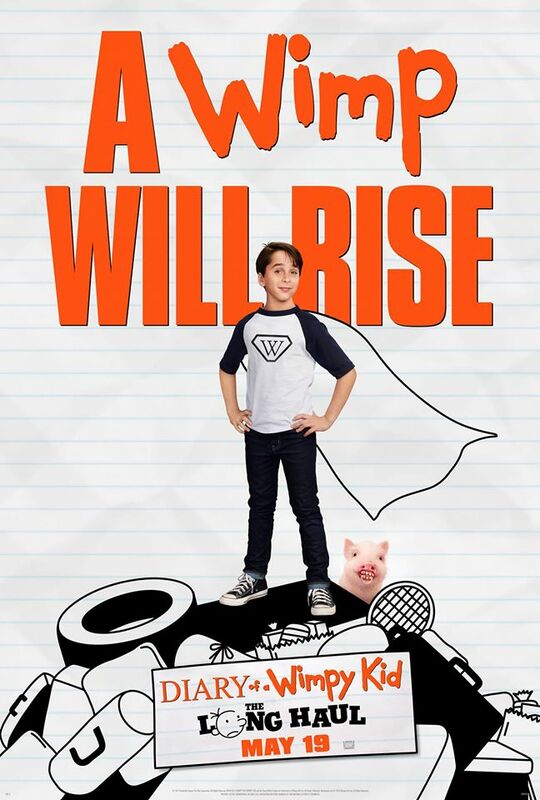 Diary of Wimpy Kid Rodrick Rules Book was one my son read and liked it. The very first original book was our favorite. I'm not sure which is her favorite. I don't think any of my kids could choose just one favorite! They love them all. My Granddaughter's favorite is "Cabin Fever". Our family's favorite is 'Diary Of A Wimpy Kid: The Long Haul'! We like Cabin Fever but they are all really good! We have not read any. The first is the best,. Diary of a Wimpy Kid: Rodrick Rules is my favorite book. My favorite Diary of a Wimpy Kid book is The Ugly Truth. 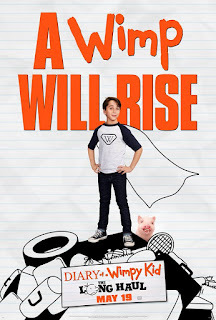 My grandson is a huge fan of the Diary of a Wimpy Kid series. I was completely impressed with him picking up this series and following through with his reading challenge. My daughter is a huge Diary of a Wimpy Kid fanatic. She says The Long Haul is her favorite. I liked the first book the most. My favorite is Cabin Fever! Thanks for an awesome giveaway! My nieces and nephews have talked to me about the original so I'm guessing that's their favorite.